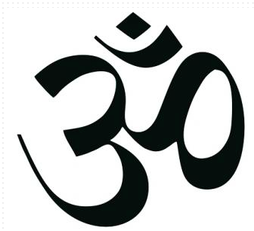 Please enjoy this brief overview of our meditation & healing services that are available. All of these are offered freely and with love with the hope that they bring much love, happiness and joy into your life. We are delighted to offer our free distance healing service which gives you the opportunity to receive a vast array of beautiful healing energies without any need to do anything at all! May you enjoy this beautiful sequence of ascension energies and may they help to bring more love, light & peace into your life! We are delighted to offer you the chance of learning Usui Reiki, Advanced Usui Reiki & Usui Reiki Gold to help you bring more love, light & healing into your life. As one of the most popular & widely taught energy based healing systems, Usui Reiki is considered to be a wonderful system of healing & purification that can help to raise your energetic vibration closer towards more love & light. We are truly delighted to offer these beautifully uplifting Universal Reiki energies here on our website for the infinite benefit of all. Universal Reiki is a series of higher vibrational healing systems which help to bring about deep healing and purification in a relatively short period of time. Simply choose the style of healing system that suits you best and then open up to receiving the attunements and healing energies in line with the instructions provided as part of the course. The benefits of cleansing are widely known and here, with our Divine Cleanses, we are offering you the chance of cleansing your energy field here in a short period of time. With this shorter term focus, the Divine Cleanses are best used in conjunction with another longer term energy based healing system to help ensure that you are able to receive the maximum amount of purification and healing overall. We hope you enjoy these cleansing energies and may they help to bring much healing, happiness and love into your life! We are delighted to offer you our deeply sacred Ascension Pathway which is our most intensive and effective energy healing system! The Ascension Pathway can be received in the comfort of your own home and can help you to move towards what our Guides have described to us as the new consciousness. These energies are very significant and can help you to purify and heal at a very deep level over a period of many months. 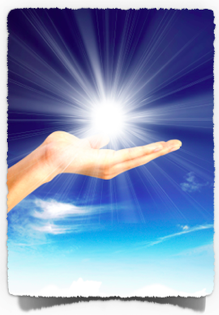 We are delighted to now offer all levels of Kundalini Reiki for anyone wishing to learn this beautiful healing system. This is the original system of Kundalini Reiki as 'brought through' by Mr Ole Gabrielson that we offer freely and with love. As an extension to this, we are also offering an additional set of Advanced Kundalini Healing energies to help you forwards on your healing journey. For those who are already practising with energy based healing, we are offering these very special and unique Master Level Symbols courses. Open up to receiving a range of higher frequency healing energies and add to your divine healing toolkit as you are guided towards much healing and purification. Most of these courses can be completed in around 1 - 2 weeks so it is with an open heart that we offer these here freely and with love! For those of you who wish to learn more about meditation and how to meditate practices, this beginners meditation course will certainly be of great help! With over 25 instructional videos and 14 different guided meditations, this course will help you to learn more about the mechanics of meditation and will be showing you a few different styles of meditation practices. We offer you this full beginners meditation course with much love in our hearts and we hope that these teachings can help you to access and call on more love, light and divinity through your own personal practices. 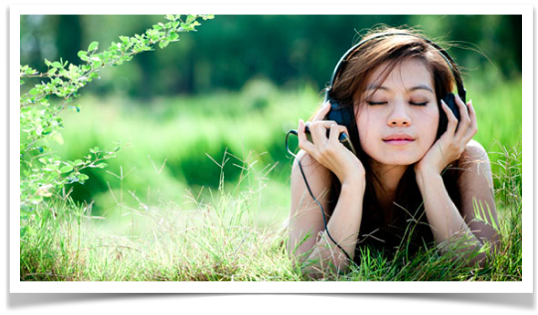 As part of any meditation or healing work, it is always nice to have some relaxation healing music available to you. Therefore, it is with great love that we offer a series of healing & meditation music, binaural beats music and subliminal affimation audios here in this section. May you enjoy this peaceful and uplifting music and may it help to complement your healing & meditation practices.